KMGN: For all the role players and gamers who read this blog via Twitter and Facebook. Do you like chests of the storage variety? 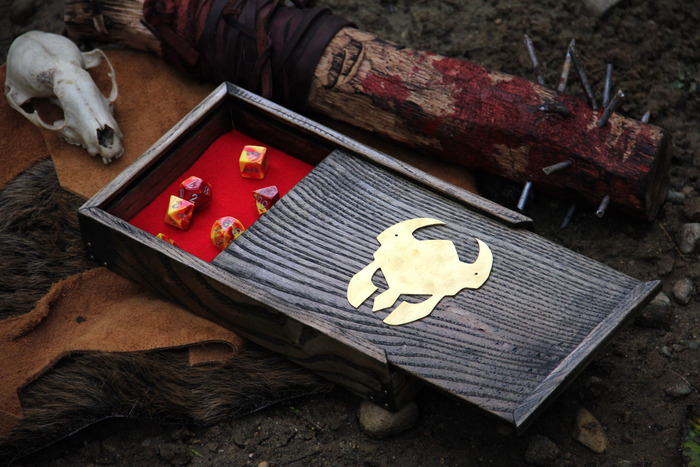 Do you like chests that are hand made for you and your dice storage and rolling needs? 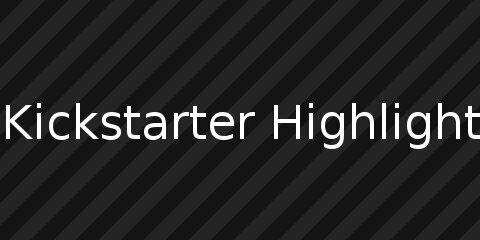 Well then look no further as we return to Kickstarter Highlight! It’s quite hard to make anything up about this one, so instead let’s give you the cold hard facts. These storage chests for your dice can hold up to 96 dice. The chests have been expertly crafted and look beautiful.